The Red Mountain Project was launched in 1998 in an effort to preserve threatened historic landscapes and structures along the San Juan Skyway and in and around Red Mountain Pass. Dating back to 1874, this scenic, National Register designated mining district covers 10,000-plus acres and has more than two million visitors each year. After years of tireless effort on the part of the Red Mountain Task Force in partnership with the Trust for Public Land (TPL), the Fort Lewis College Office of Community Services, Great Outdoors Colorado (GOCO), private citizens, and the U.S. Forest Service, over 8500 acres of historic landscapes were purchased and protected; 24 historic structures inventoried and stabilized; a scenic overlook with interpretive panels installed; and miles of hiking trails constructed to provide public access to this once endangered site. Throughout the effort, one historic site in particular captured the hearts and minds of the public. 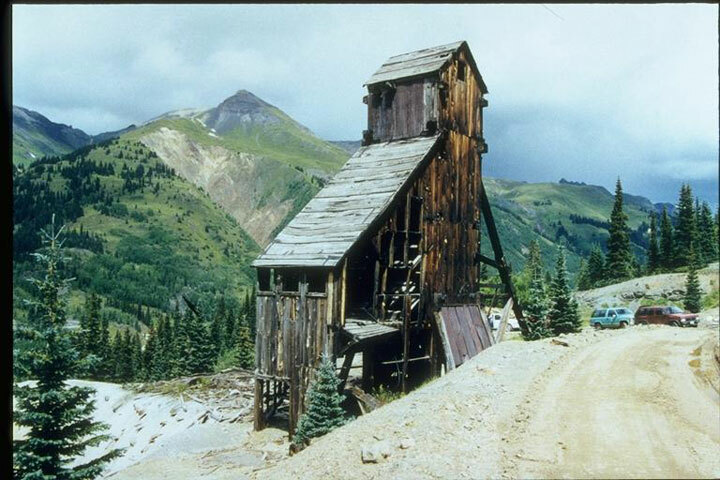 Located near the top of the pass and very visible from the highway, the Yankee Girl Mine head frame was a heavy timber building constructed in the early 1800s. Sitting above a 1,200-foot vertical mine shaft that transported miners, ore, and supplies, it remains one of the most photographed sites along the San Juan Skyway. The owner threatened to tear down the building in an effort to garner an excessive price for the property. Known as the Yankee Girl, the mill was eventually sold to a preservation-minded individual who worked with the Trust for Land Restoration to place a permanent conservation easement on the property that protects it from demolition, even if the property changes hands. Funds from the State Historical Fund and the Colorado Division of Reclamation Mining and Safety lead to the eventual stabilization of the Yankee Girl. 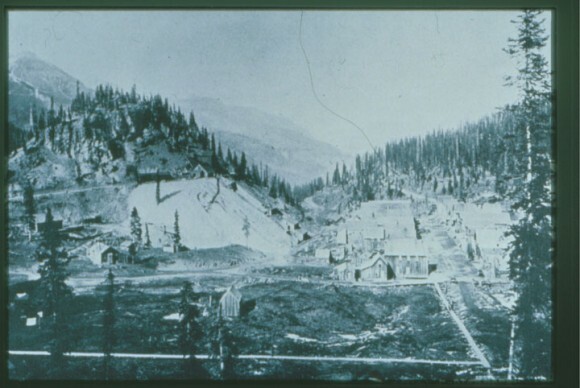 Many preservation projects within the Red Mountain Mining District required “extreme preservation” skills including hanging from climbing ropes on sides of cliffs;building an aerial tram to transport construction material to a hard-to-reach site; and transportation materials by mule and sleigh to save a historic boarding house from heavy snows. Unfortunately, in more recent years two buildings that had been stabilized, the Kohler/Longfellow Boardinghouse and the mine manager’s house were torn down by the property owner without a permit.